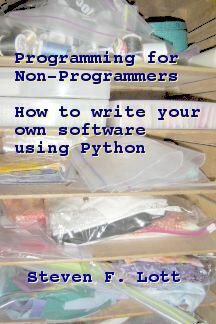 This book will help you build basic programming skills. The topics are organized in a way that builds up the language in layers from simple, central concepts to more advanced features. Programming exercises are provided to encourage further exploration of each layer.